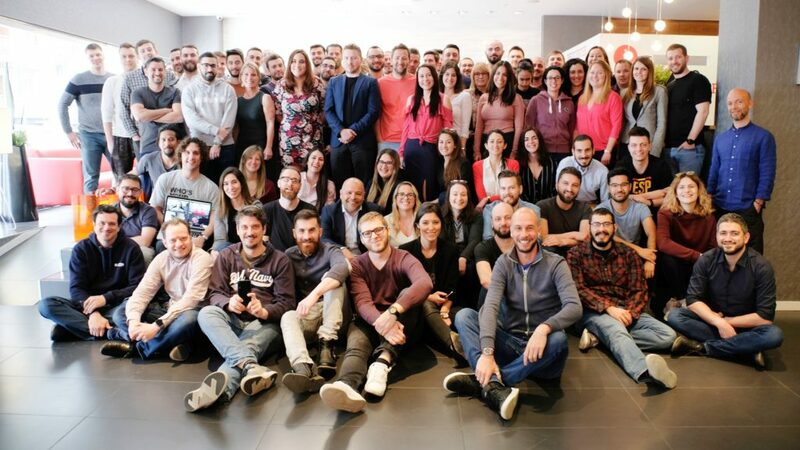 Blexr has spread its wings and opened a second office, in central Barcelona, to support its expansion into new markets and tap into fresh pools of talent. 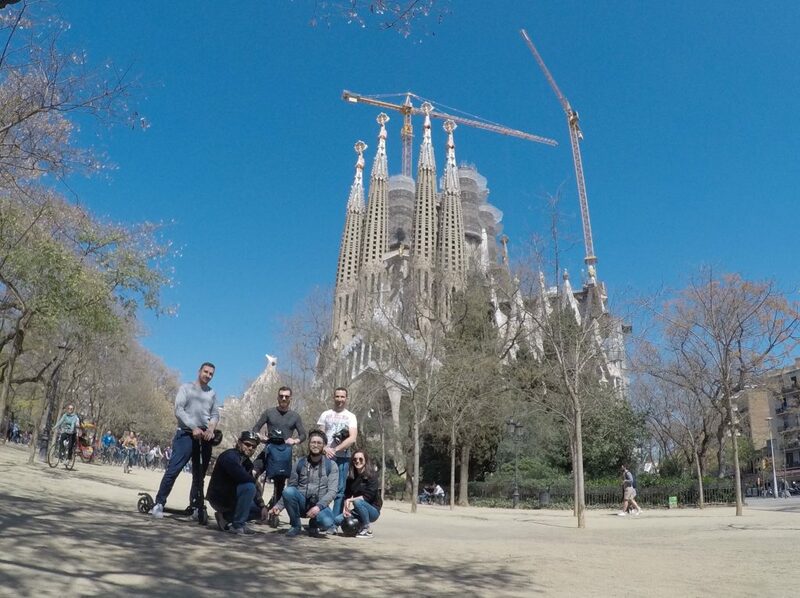 The entire company was whisked away for four days of Catalonia sunshine and to be part of the office launch. 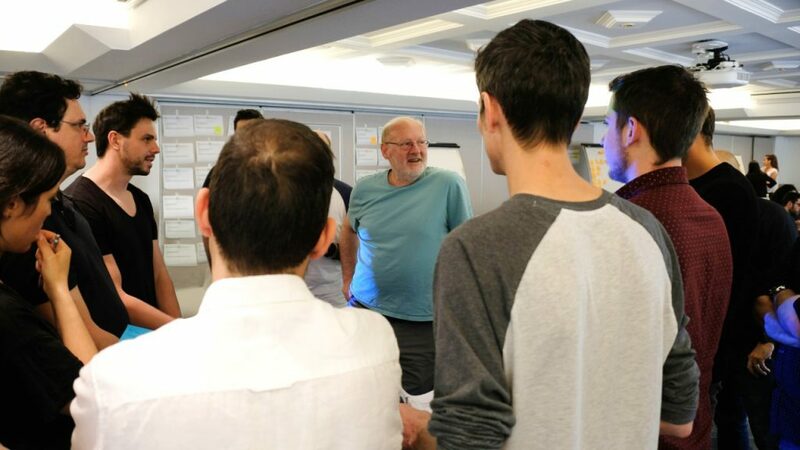 We also held our seventh Agile planning event in the Catalan capital, where we carved out plans for the coming months. 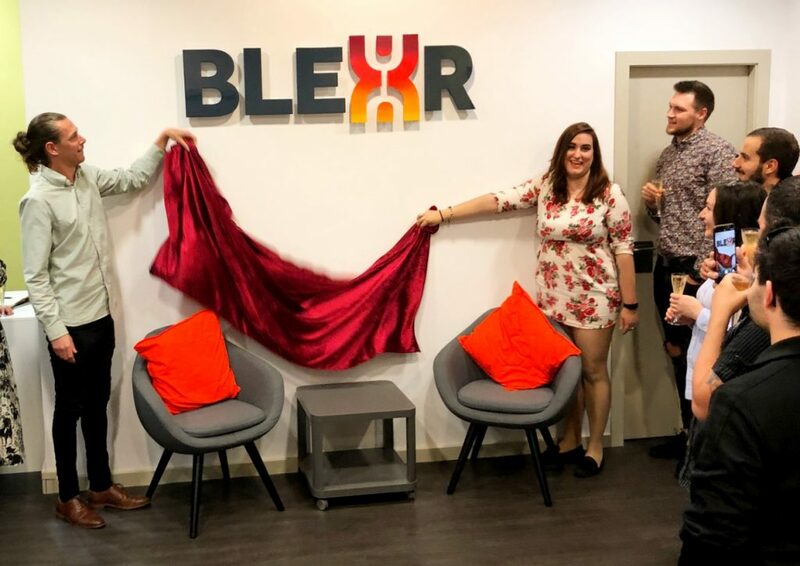 We celebrated our new base on La Rambla boulevard with raised glasses of Cava as our first Barcelona-based employees unveiled the Blexr sign. Members from the Catalonian press and government officials also showed up to offer their support and welcome Blexr to the city. The party then continued in our neighbour’s place – a swanky tapas bar, handily placed below the office. 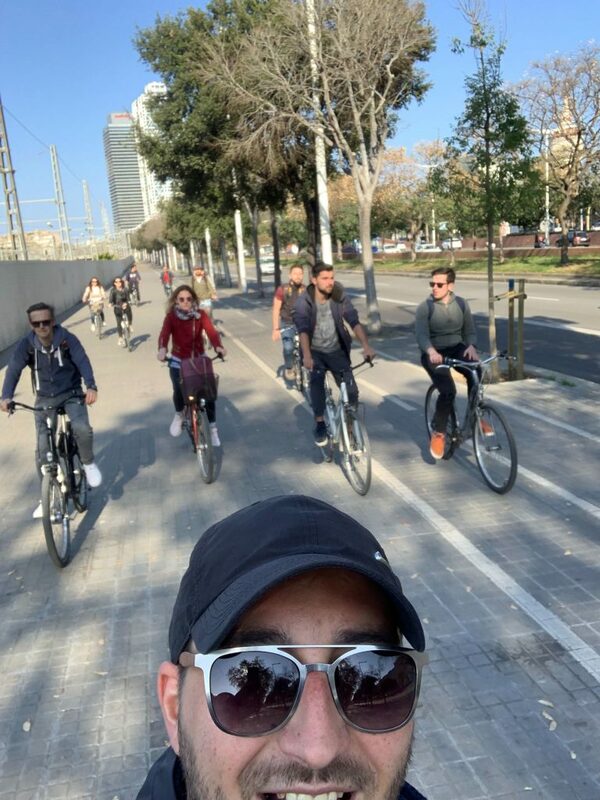 After the week’s work was done, the Blexrians then had time to explore the many sights to be found around this beautiful city. Eduardo dos Remedios, Chief Operating Officer of Blexr, said: “The opening of the office is a key step in the growth of the company. “Barcelona offers a large talent pool in technology, product, digital marketing, creative and design. Recruitment efforts have been going well with several new positions being announced on our new website. Mr Dos Remedios also said the building containing our impressive new home was designed in the Art Nouveau style in the late 19th Century by architect Enric Sagnier. The people of Catalonia will be pleased to know that their city is about to be made #betterwithblexr as we bring jobs to the community and encourage local talent.